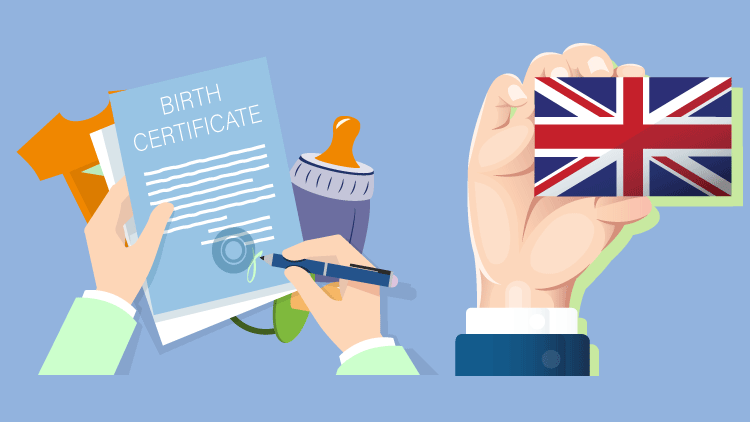 How to get a birth certificate translation in UK? 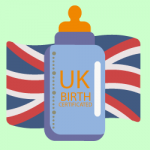 08 Apr How to get a birth certificate translation in UK? Birth certificate translations are requested when you need to present the certificate in another country. It is essential that birth certificates are professionally translated to avoid errors and to maintain the formatting of the document. But the question is, how to get access to a good birth certificate translation in the UK. When it comes to birth certificate translation, different countries have different regulations. It is usually best not to try a translation yourself, even if you are fluent in the language needed. This is because many authorities need a certified translation. This may need a translation agency to register with a professional body. A translation agency with experience will be able to use the right way, ensuring that your birth certificate will be accepted by organizations like the United States Citizenship and Immigration Services (USCIS). To help you out, DutchTrans ensures the birth certificate will be correctly translated into your target language. With over 100 translators experienced in processing birth certificates and other legal forms, we offer excellent speed of service with high-quality work. Every effort is made to represent the document in a format similar to the original document. Unlike other service providers, we do not just create a bland word document. The translation should reflect the nature of the original certificate. 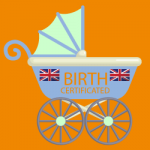 DutchTrans is a leading UK based translation agency and an officially certified provider of birth certificate translations. Whether you have immigrated from abroad or have children born outside of the UK, our birth certificate translations cover over 150 languages, making us a leading UK provider of translation services. The birth certificate translations provided by our London translation agency is accepted by the courts, Home Office and similar authorities in the UK. For legal, immigration, professional and even educational purposes, translations are crucial. Our pool of certificate translation specialists will do the work with high accuracy and quality. The USCIS and other professionals globally acknowledge our translation services. The time we receive content, we thoroughly study it and analyze what kind of stuff we are working on. Then we can assign the document to a professional translator that is an expert in that niche. No matter how self-confident and responsible we are in this translation business; we still ask our clients to examine the content that we had done for them to make sure that we have done the task well. Because of this plan, several of our clients had shown their gratification and satisfaction on the quality of our services, and they say we impressively meet turnaround timelines. Therefore, providing birth certificate translation service is essential, not only to you but for everyone in the entire world. Another thing in this birth certificate translation services that we offer is our direct communication with our clients. We promise to be entirely available for our clients and to help you with a first-class customer service that you deserve completely. The north-eastern part of Netherlands is the area where this language is widely spoken. This language is not very popular in the world, and the number of people who speak this language is falling rapidly. These are the official languages spoken in the Netherlands. If you are looking for a translator service that provides Dutch translation services from documents in Dutch to other languages, Dutch Trans is the best option you have.